One of the areas in terrorism that has not been adequately examined, is the geographic concentration of terror attacks in a city’s micro places. The literature related to the geographical distribution of terror generally focuses on macro places: continents, countries, and regions. 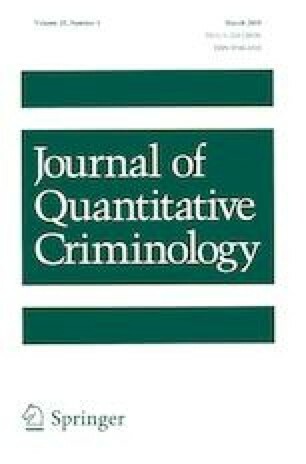 In contrast, in the study of ordinary crime, significant studies have been conducted on the distribution of crime in micro-places “hot spots”. The findings of these studies have great significance when adopting models of law enforcement. This study examines whether there is a concentration of terror attacks in a limited number of hot spots that are stable over time. 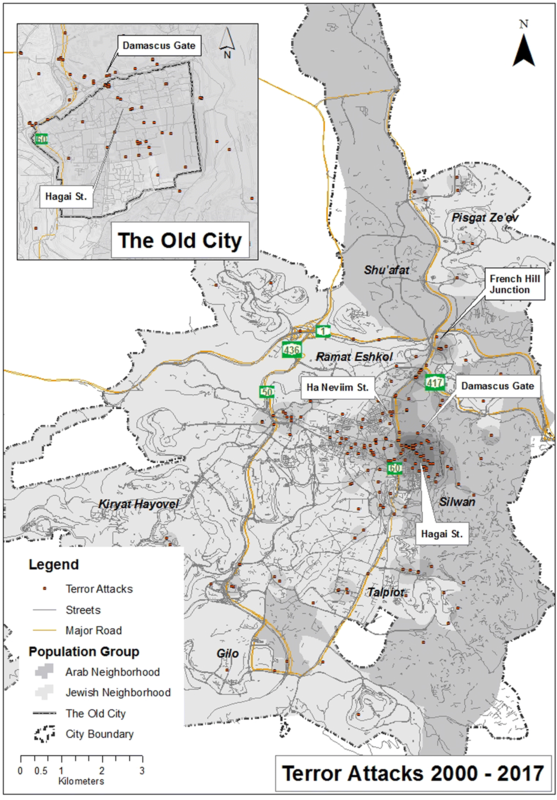 This study examines the entire population of terror attacks in the city of Jerusalem between 2000 and 2017 (249 attacks involving explosives, shootings, stabbings, attacks with a deadly weapon, and run over attacks) as a case study. 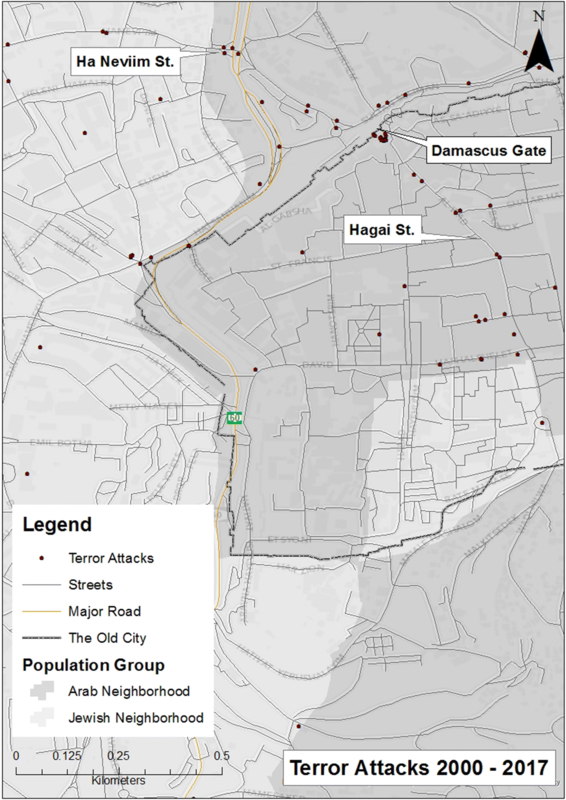 We investigated and mapped each attack’s exact location (for the majority of attacks) and characterized the particular micro places of these terror attacks, as well as the attacks themselves. The research revealed that there is a higher frequency of terror attacks concentrated in specific hot spots and that they are stable over time. The concentration of terror attacks calls for a specialized counterterrorism response equivalent to “hot spots policing” based on the characteristics of the potential terrorist hot spots.